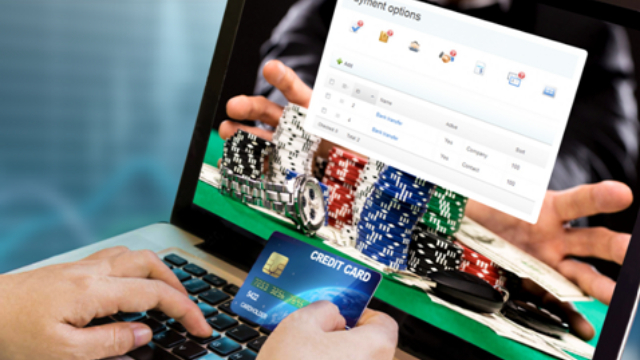 Every UK online casino has something to offer its new customers – from deposit match bonuses to free spins to prize draws. Bonuses come in all shapes and sizes and for all types of players. Some are looking for a cheeky no deposit free spin to pass a few minutes having a whirl on Starburst or another NetEnt slot game. But for some, gambling is a serious business, and they need something a little more substantial than 10 free goes on Starburst! That’s where the High Roller, or VIP bonus, comes in. These offers are for the big fish, those who don’t mess around and are ready to jump straight in with a big deposit and expect a big bonus in return. In our series of articles, the Offersville Guide to Casino Bonuses, we’ve been breaking down the different types of offer you can pick up when you sign up to a new site. In < a href= "/casino-bonuses-guide-free-spins/">Part 2 we looked at the Free Spins Bonus. This is Part 3 and we’re looking at the High Roller – VIP – Bonus. Of course, all casinos love a high roller and they will do everything they can to attract and keep a player who spends big. For this reason, VIPs are treated differently to other players. They receive a personal service from a VIP manager who will award bonuses in all their forms – as an incentive to deposit, as a good will gesture when a player has a bad run of luck, or maybe as a gift at Christmas or on their birthday. If you are a big spender, you may find that a casino will be willing to offer you a boosted incentive with your first deposit at their site. Some advertise these High Roller Welcome Bonuses alongside their standard welcome offers, and they can get you a match bonus of up to 500%, and £1000s. 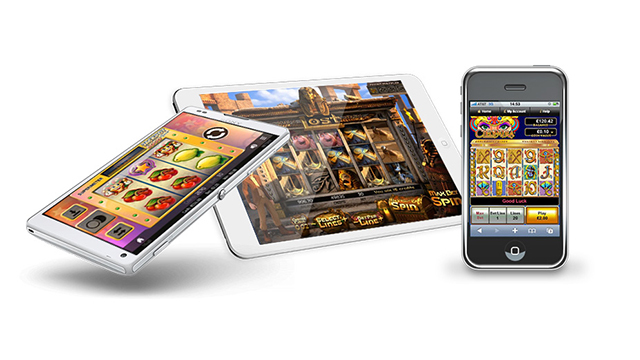 Currently some of the best High Roller bonuses are being offered by casinos in the Imperium Network Solutions group. 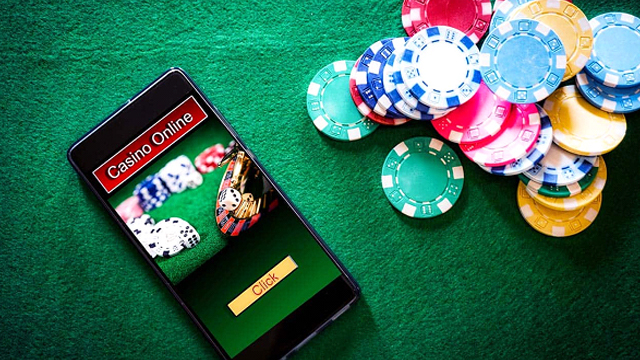 These sites, which include Grand Ivy, Miami Dice and Spinland, are famous for dishing out massive welcome packages to entice new players through their doors. Spinland in particular has a great offer for those prepared to spend big, with a whopping £4,000 in bonuses and 200 Free Spins available to claim. 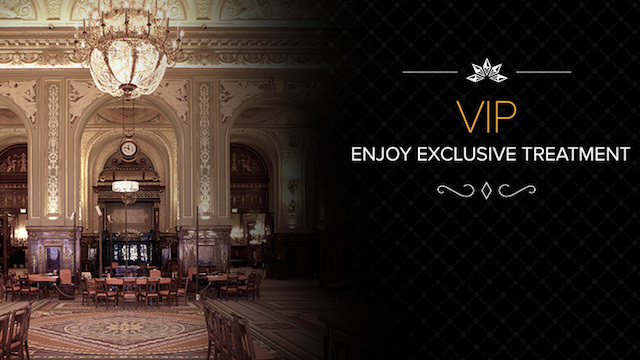 This is one of the biggest and best packages for VIPs we have seen yet. It comes with a 200% match up to £3,000 with your first deposit on the site, plus 50% up to £250 with the second deposit, and 100% up to £250 with the third deposit. The wagering requirements are also set to a reasonable 35x the bonus amount. If you’re thinking about joining a new casino and you want to deposit more than the stated amount, you can also approach their customers services team or VIP manager to see if they’ll offer something bespoke for you. Not all casinos will, but its always worth asking. Here is our list of the latest big High Roller casino bonuses.